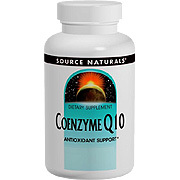 Conezyme Q10 is a crucial component in the primary energy production cycle. Research indicates that supplementation with this nutrient may support normal heart function, provide antioxidant support and maintain the health of gums. Suggested Use: 1 to 3 softgels daily with a meal. 1 to 3 softgels daily, preferably with a meal. soybean oil, gelatin (capsule), sorbitol, yellow beeswax, purified water, glycerin, lycasin, soy lecithin, annatto extract (coloring) and titanium dioxide. 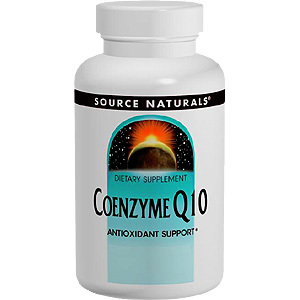 Coenzyme Q10 30 mg - 120 SG is shipped in a discrete, unmarked package. Orders are processed immediately and usually take about 3 to 5 working days to be received. We do ask that you try it for 2 to 3 weeks to feel the full effects. Any information received is used only for order processing and shipping purposes. Your information, such as e-mail address, will never be disclosed to a third party.